The category of “carbs” tends to be demonized and misunderstood. 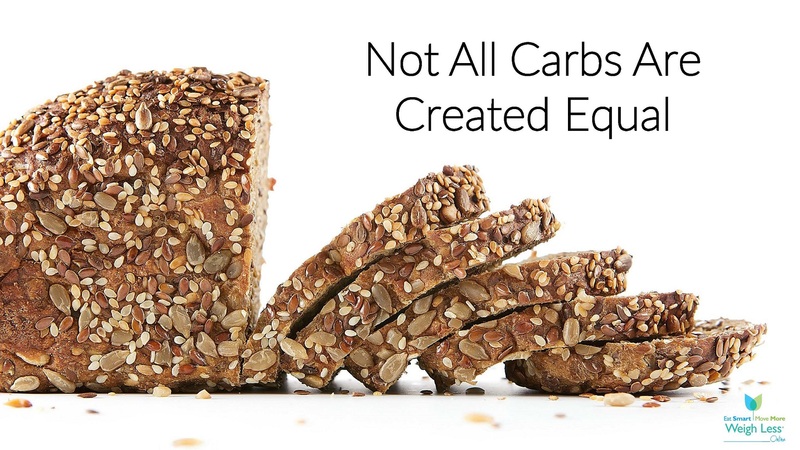 However, not all carbs are created equal. Join us for a free webinar, featuring a live cooking demonstration to learn more. Space is limited to the first 500 people who sign-in on the day of the webinar. For technical assistance accessing the webinar, please call 855-352-9002. For questions regarding the webinar, please email administrator@esmmweighless.com. To view previous webinar recordings, including Fad Diets: Fact or Fiction, Med Instead of Meds, and Eat Healthy on a Busy Schedule, please click here: Nutrition Decisions Archive.